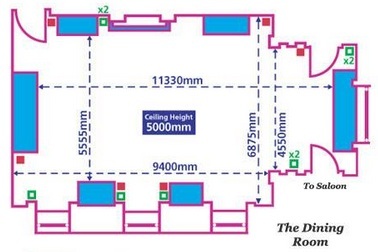 My ideal would be a matched set of plans for each floor, to scale. But such a thing doesn't seem to exist online, so I might have to resort to books. Anyone know where I might start? 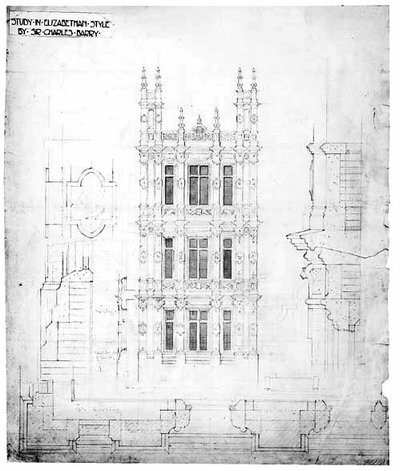 Some interesting drawings of external views and design details here. 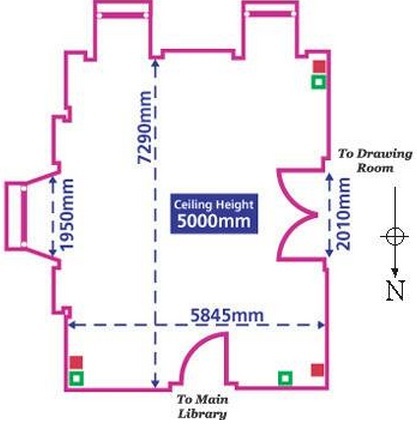 Looks like the one ground floor plan (found here, for example) comes from The Victorian Country House by Mark Girouard (amazon, google books, rare bookstore). 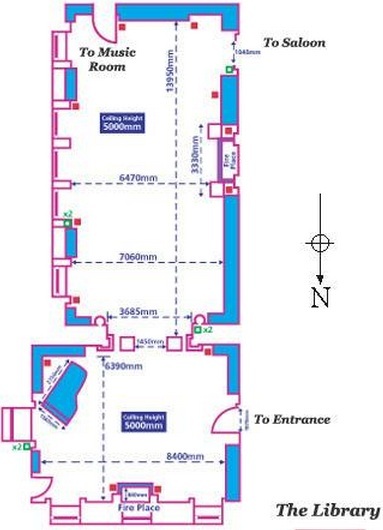 But it is unclear whether that book will have plans for more of the floors or not. Looks like you could order it used from Amazon for just a few bucks and find out . 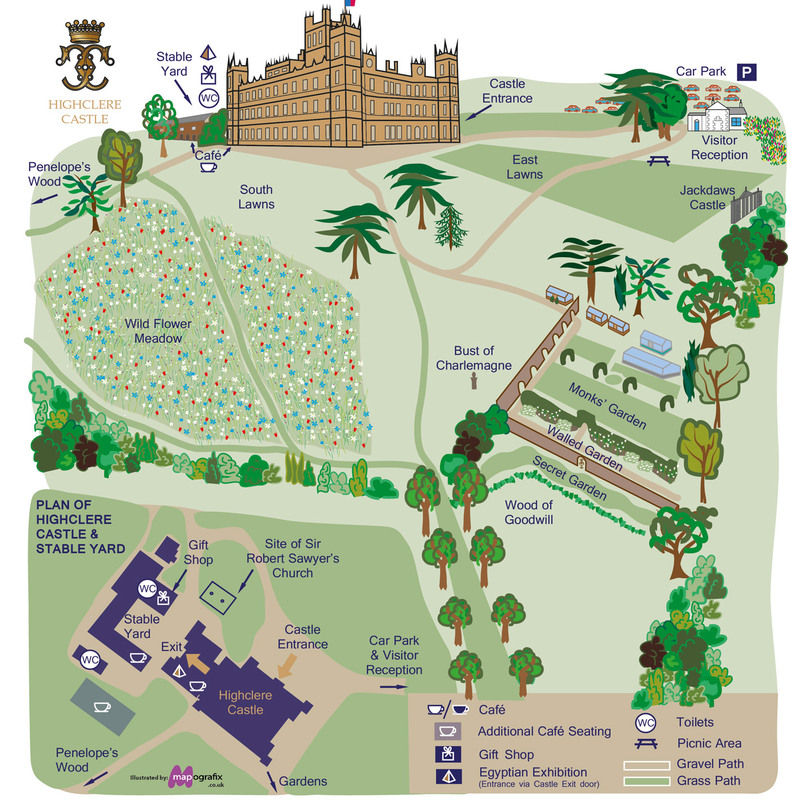 . .
Also, the Highclere Castle web site has a pretty nice overall site/grounds plan. Yep, I've made ample use of TinEye. I ordered a hardcover copy of that Mark Girouard book, too. 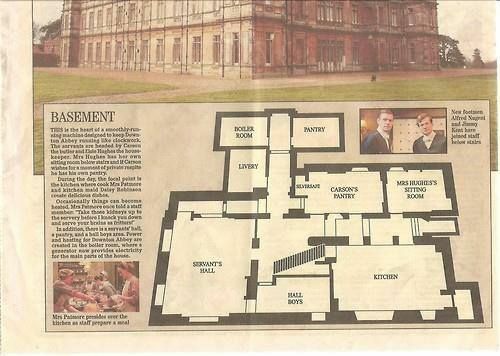 You'll have to contact the producers of the TV show and get their permission if your game will refer to the fictional Downton Abbey. In that case, they ought to have the plans you need. 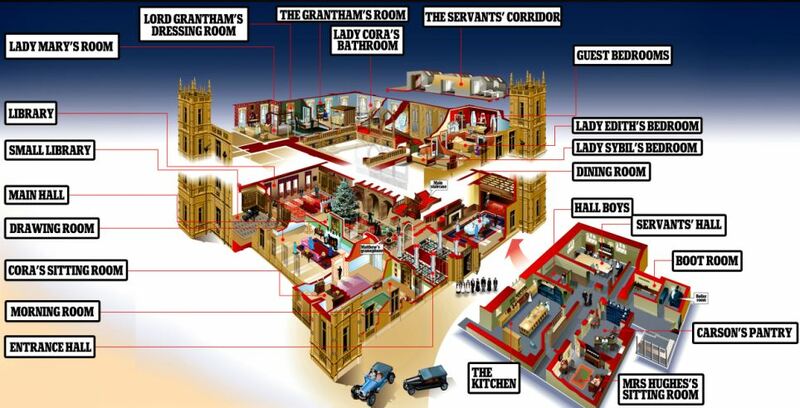 Nope: "I'd like to create a video game level closely based on the real castle." Then you need to contact the castle. I live about 20 miles from it BTW. I got my copy of The Victorian Country House in the mail yesterday. 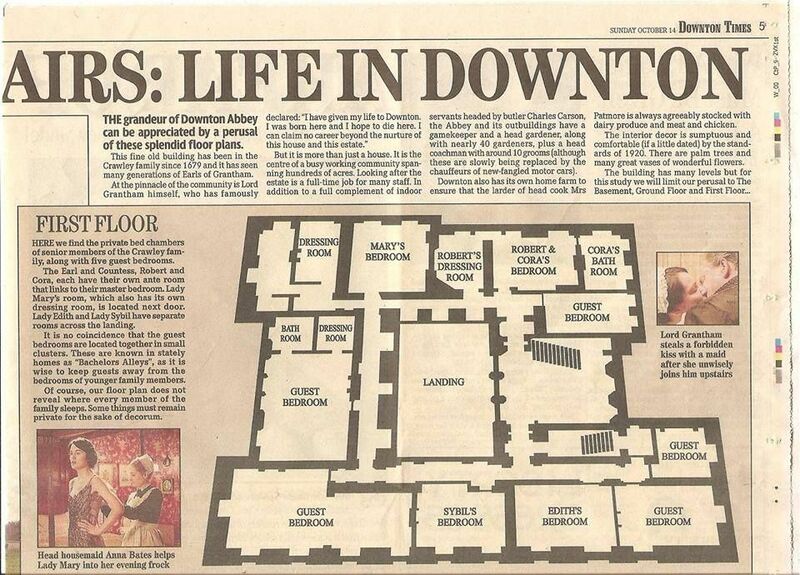 Unfortunately, it only includes the ground floor plan. I also contacted the castle on Facebook. 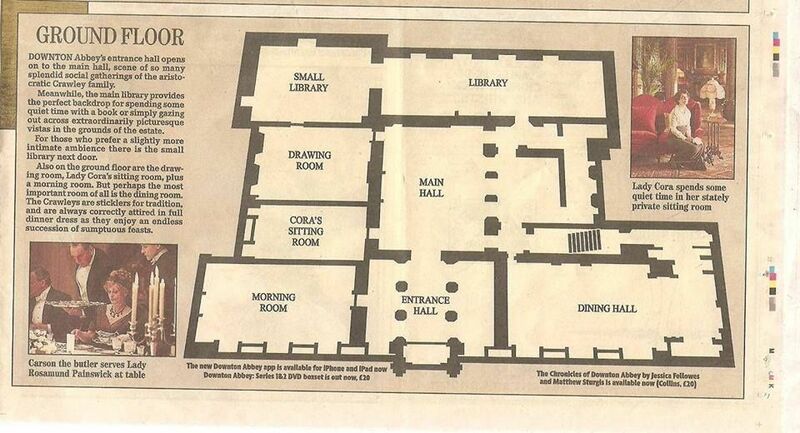 The person who responded said that, to their knowledge, the floor plans have never been published publicly.